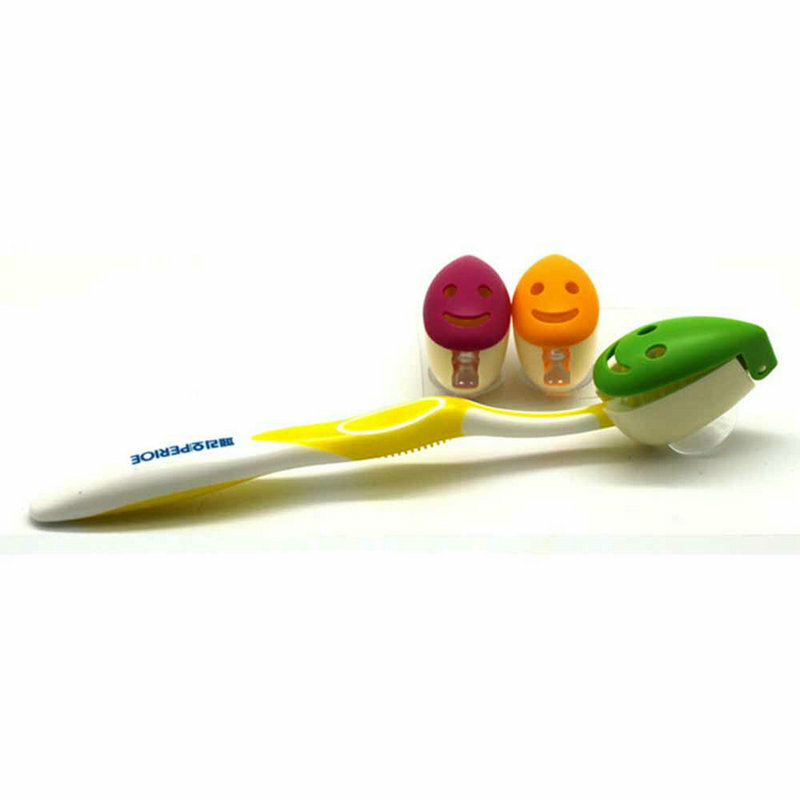 Keeps your toothbrush safe and clean, eliminates germ producing cups and holders. 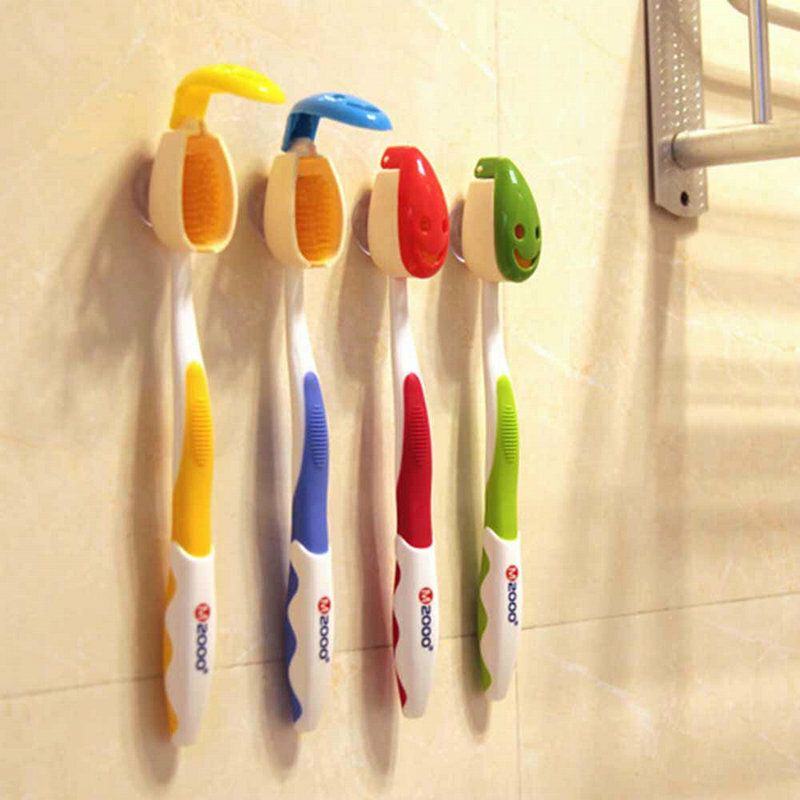 Vented cover keeps bristles dry and sanitary, suction cup sticks to mirror or flat surfaces. 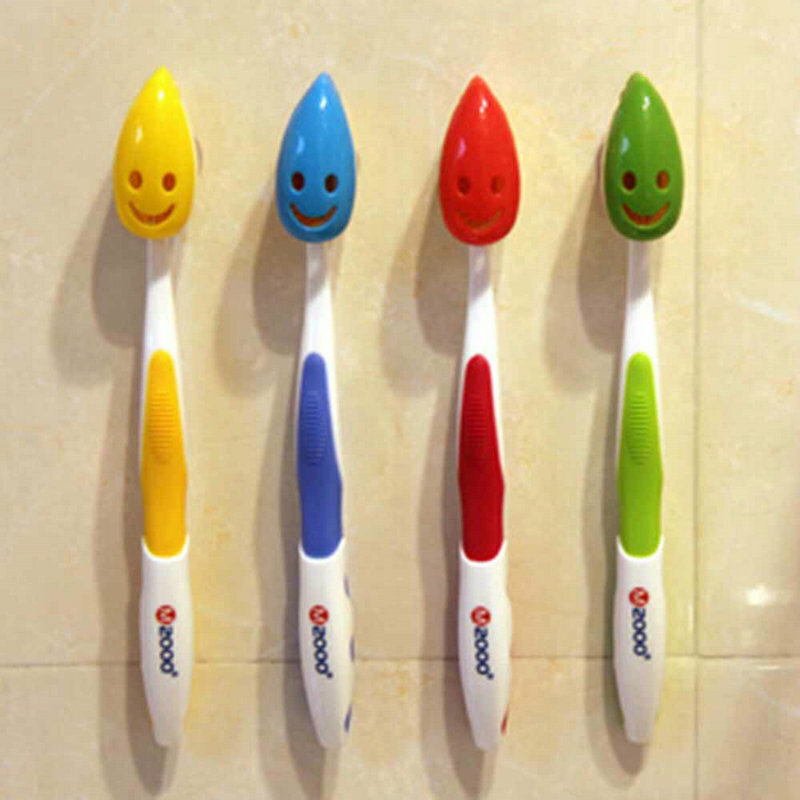 Distinguish your toothbrush easily from others. 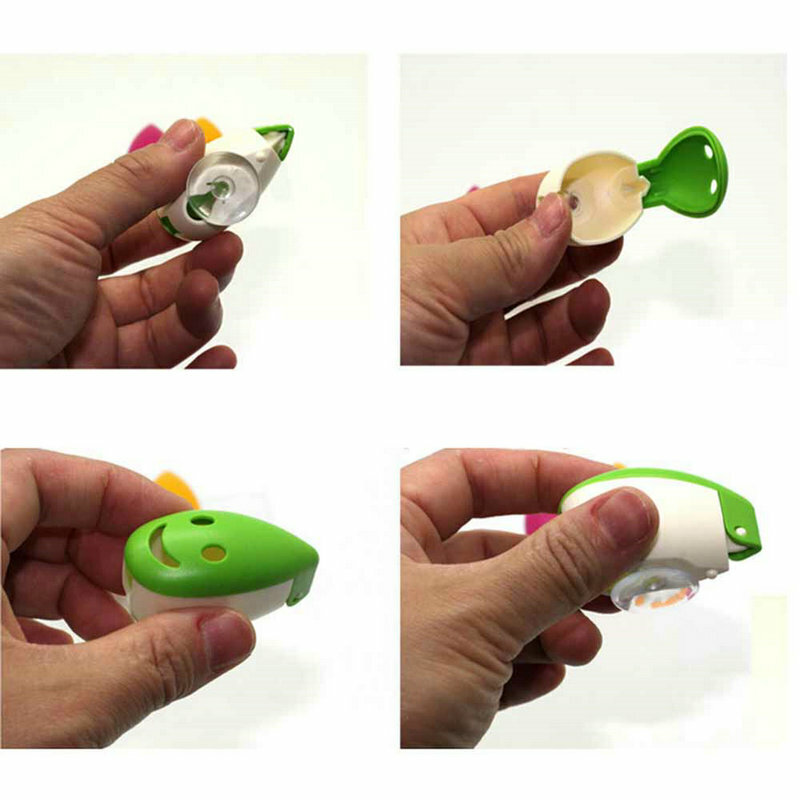 Small size and Light weight, very easy to carry and use.